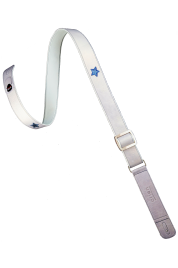 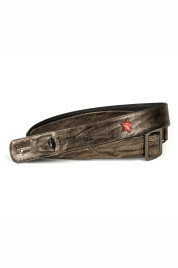 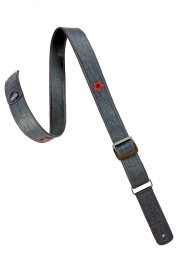 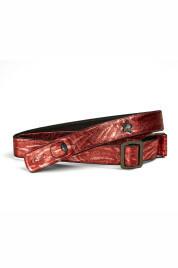 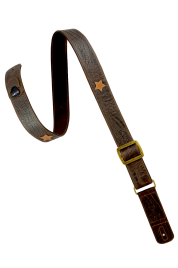 The Metal Rain strap features a single metallic grey star on green metallic leather, with big fat gunmetal buckles. 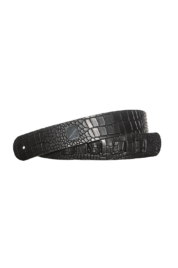 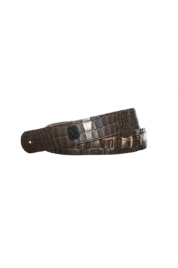 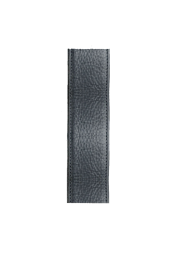 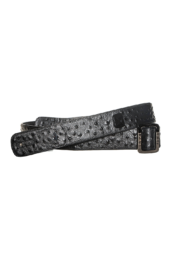 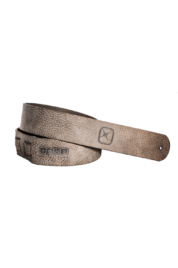 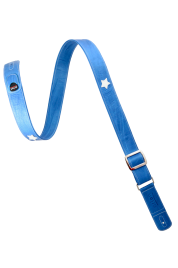 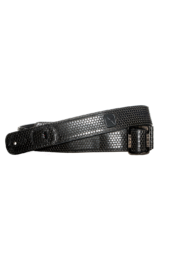 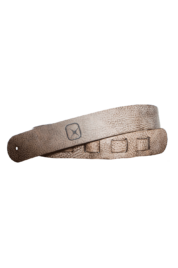 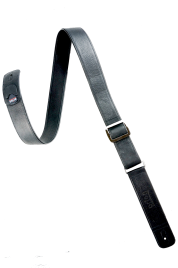 The back of the strap is also lined with another layer of thick black leather making this an extremely soft and comfortable strap. 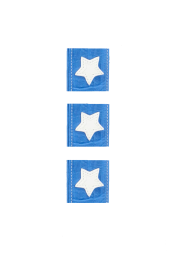 SKU: 022. 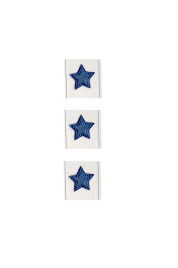 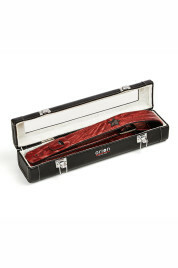 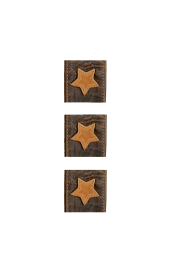 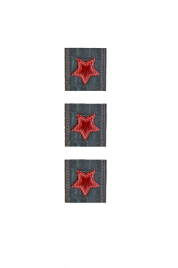 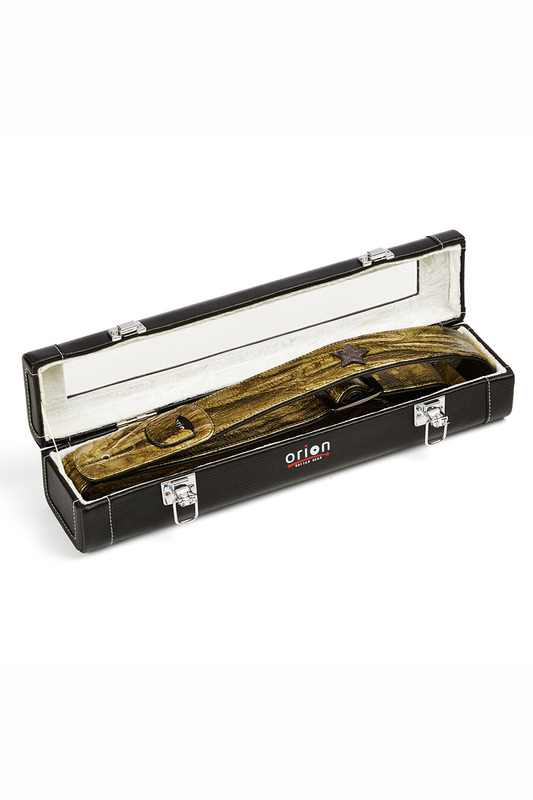 Category: Guitar Straps.